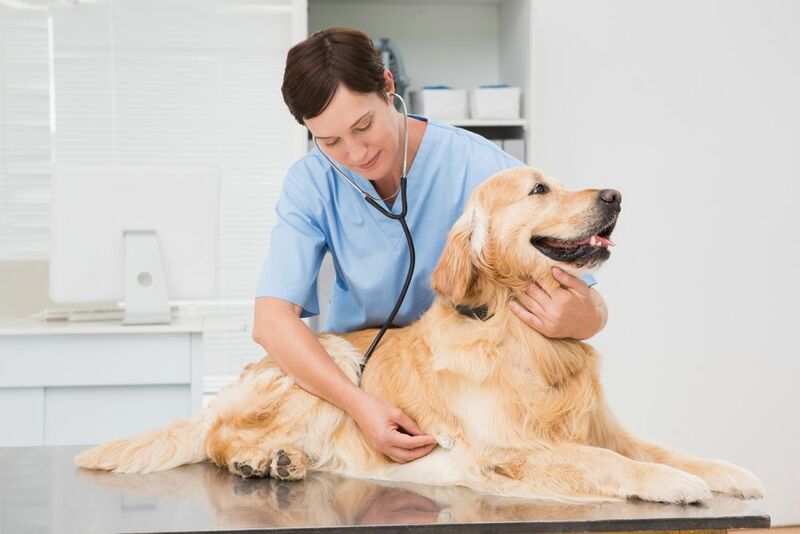 While no owner wants a diagnosis of heartworms, in many cases, heartworms can be treated. 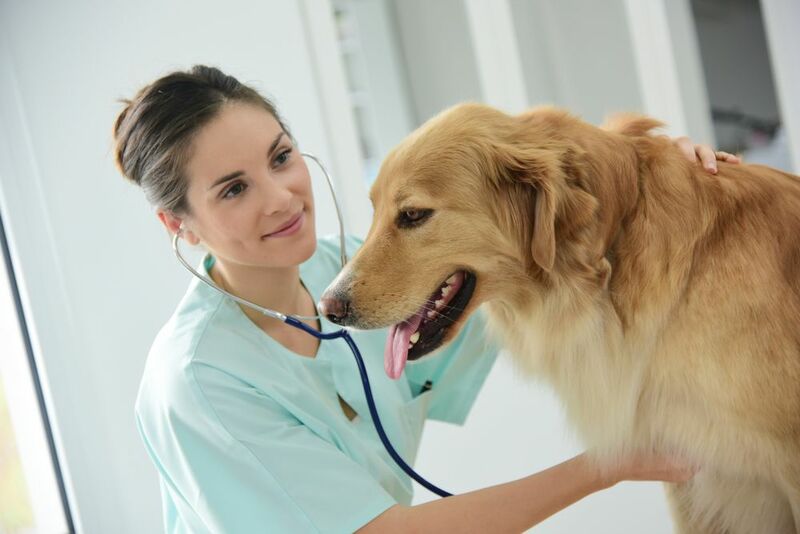 Contact Deerfield Animal Hospital for heartworm treatment options. 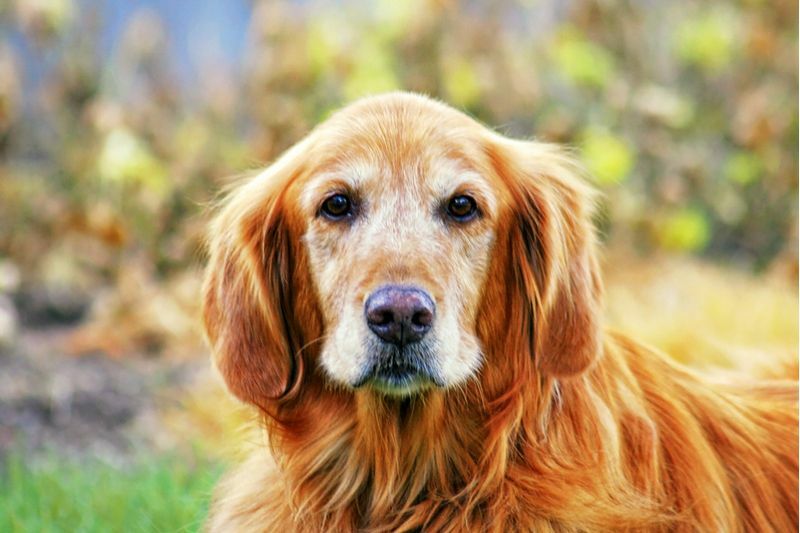 If you haven’t boarded your dog before, you might find the thought a little overwhelming. 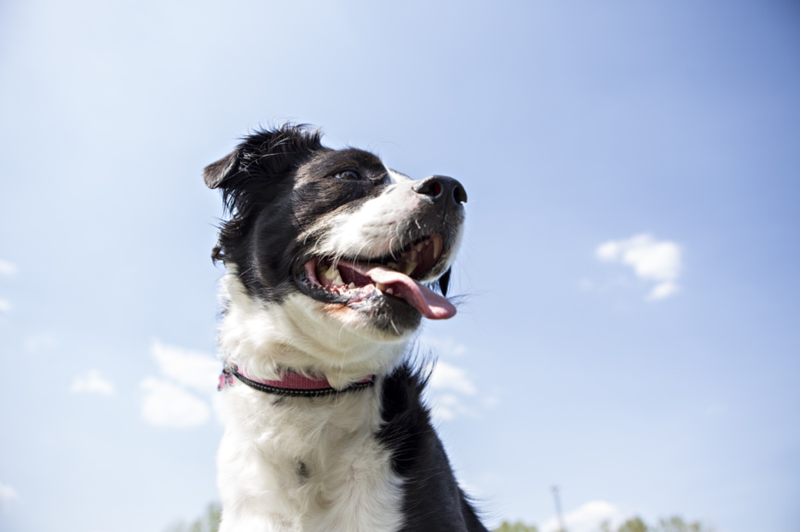 Read our 6 Tips for boarding a dog, and please call us with questions. 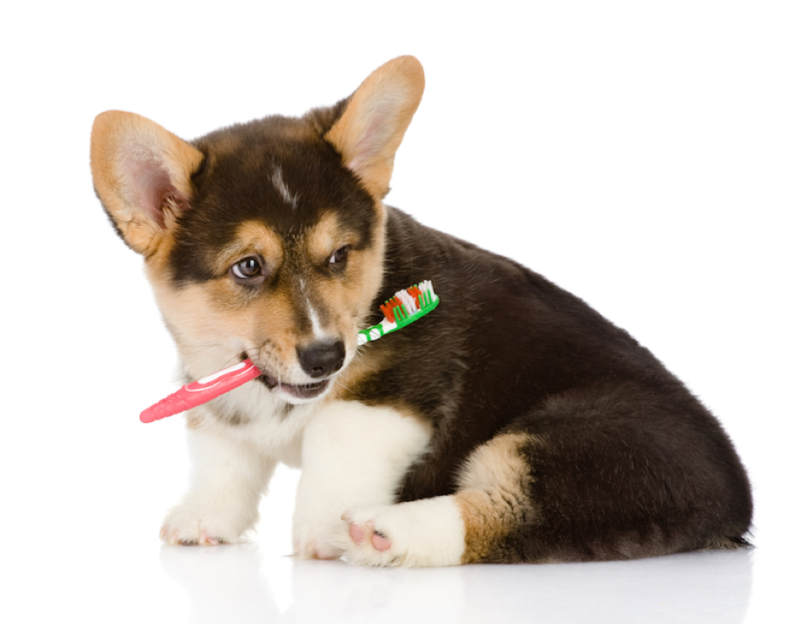 Learn our recommended tips and tricks for maintaining healthy pet teeth. Dental hygiene can impact overall health. Read our tips but contact us to learn more. Deerfield Animal Hospital shares our top tips for potty training your puppy. To know more, call our San Antonio, TX office at 210-981-4100 today! Deerfield Animal Hospital shares how a preventative care exam can help protect your puppy from ticks. Call 210-981-4100 for details. 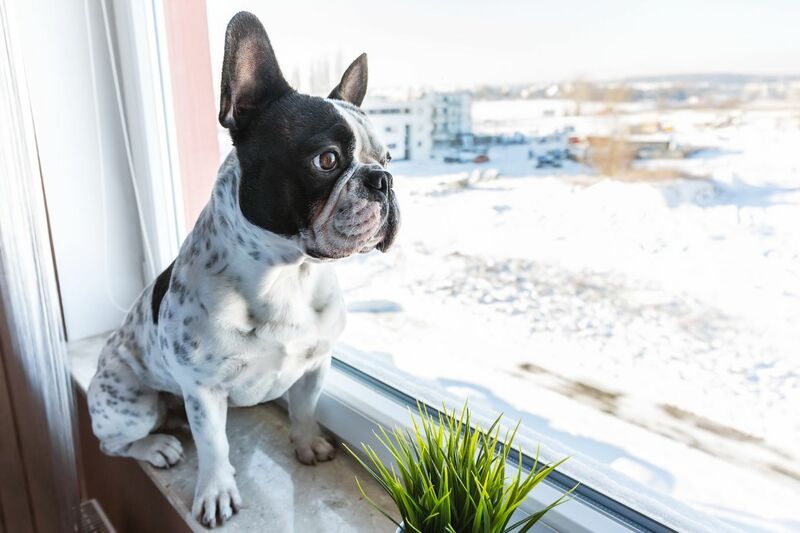 As a committed and conscientious dog owner, keeping your canine safe from disease is bound to be one of your biggest priorities. 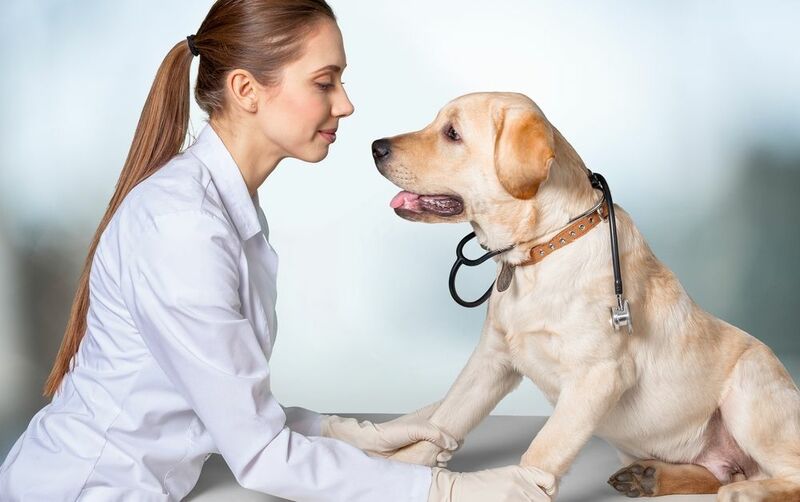 Contact our experienced veterinary team in San Antonio, TX at 210-981-4100 to schedule an appointment or speak with someone on heartworm prevention. Halloween can be stressful for pets. 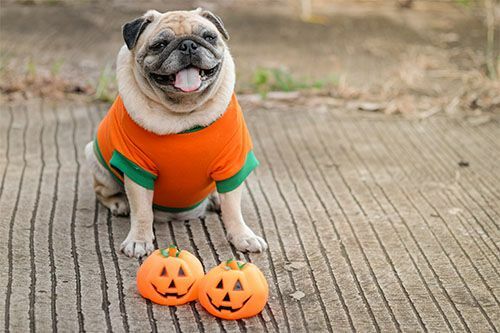 Read our recommended products to use to keep your dog calm during trick-or-treating season. 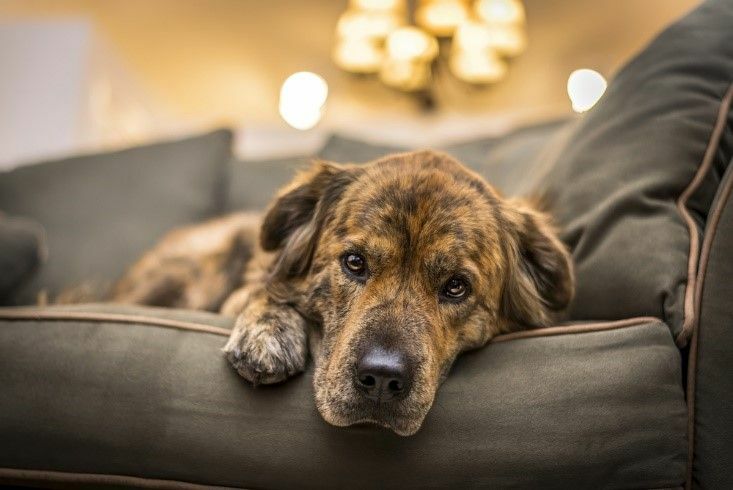 Deerfield Animal Hospital shares 5 tips for boarding your dog to help ensure that this is a reality. Call 210-981-4100 to know more. 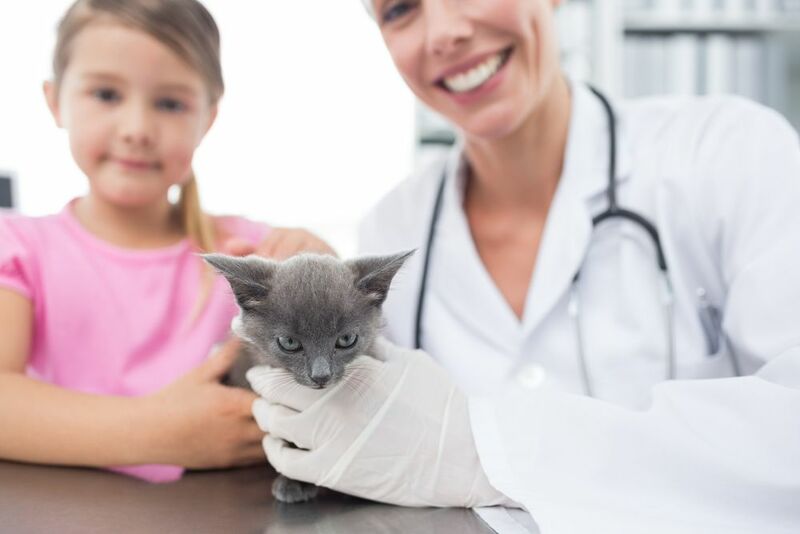 Vaccinations at Deerfield Animal Hospital are the single most effective way of protecting your pet from preventable viruses and diseases. Call 210-981-4100 to learn more. 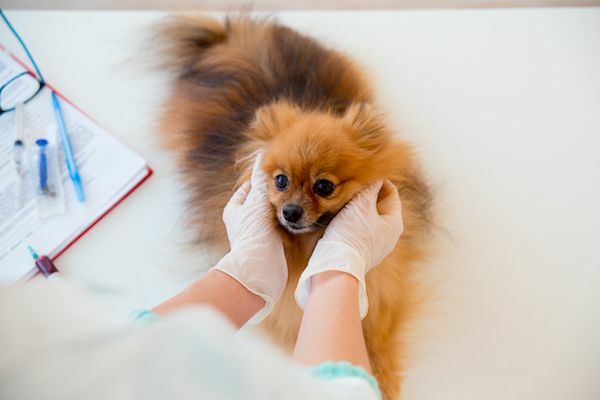 Deerfield Animal Hospital shares with you the various importance of annual blood tests for your San Antonio, TX furry friends. Call us today at 210-981-4100 to know more. Parasites are an unfortunate, but very common part of pet ownership. 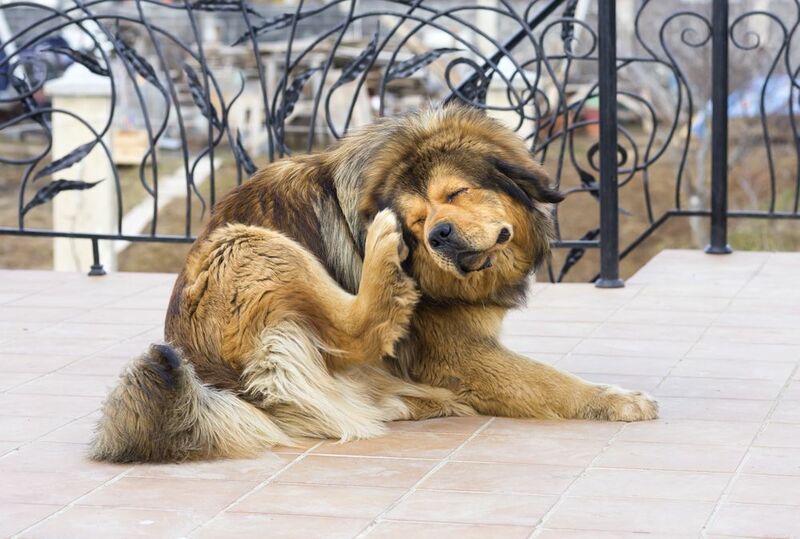 Know its types and ways to prevent it at Deerfield Animal Hospital. 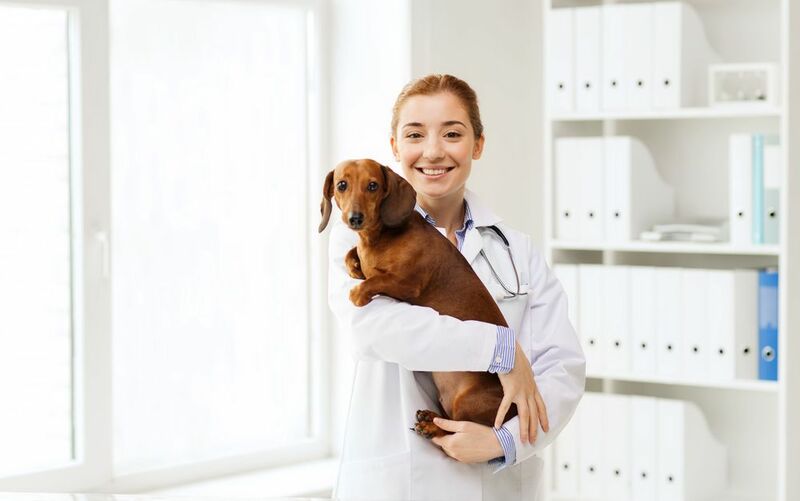 Deerfield Animal Hospital shares with you the various parasite treatment options for your furry friend's safety. Contact us today for further advice. Heartworm is one of the most dangerous diseases facing pets. Know its treatment and contact Deerfield Animal Hospital at 210-981-4100 for further advice. 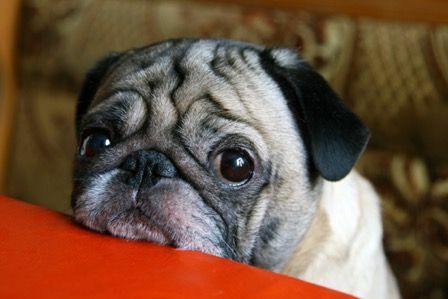 Know about the poisonous food and other substances which your pet should avoid. Contact Deerfield Animal Hospital at 210-981-4100 for further advice. 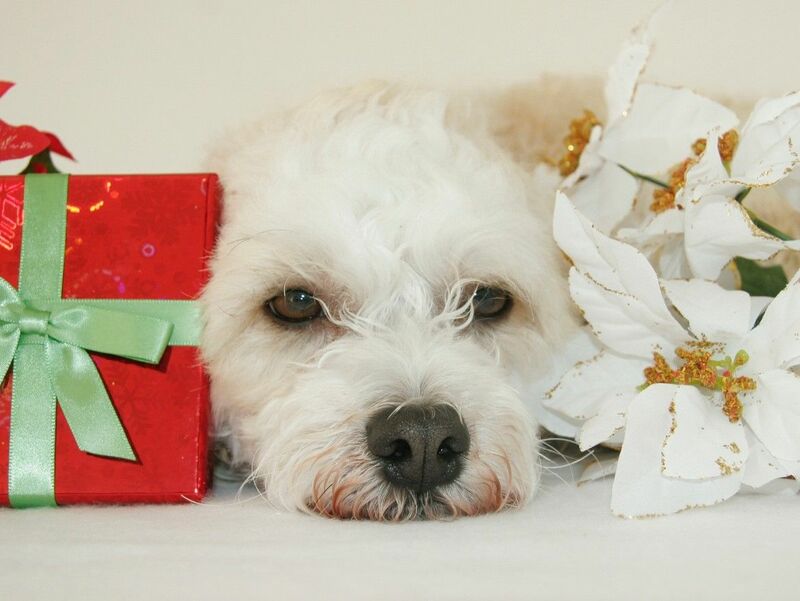 Learn about the helpful guide to pet safety during the holidays by Deerfield Animal Hospital. Contact 210-981-4100 for details.